Aboriginal voters could make a difference in a close mayoral race - but none of the leading candidates have anything in their platforms to appeal to a group that is becoming increasingly politically active. Over the next four years, Edmonton is expected to surpass Winnipeg as the Canadian city with the most aboriginal residents – but that fact isn’t reflected in the race to become the city’s next mayor. Kerry Diotte, Karen Leibovici and Don Iveson – the trio considered the leading candidates in the race – say little to nothing about indigenous people on their campaign websites. When asked about the issue last week, both Iveson and Leibovici said they were planning to release something later in the campaign. Diotte had nothing specific to offer beyond stating how important it is to make the city welcoming for everyone. “Similar to the army of people who are coming to this city for jobs and so forth, we’ve got to be inclusive to all of them, and we’ve got to make sure that they feel that they can contribute and that’s vitally important,” he said. CBC election analyst Aaron Paquette thinks the lack of outreach by the main candidates is a mistake. Paquette is an Edmonton artist who played a part in this year’s Idle No More campaign by creating the satirical “Ottawapiskat" hashtag on Twitter to call attention to prejudicial attitudes against First Nations finances and governance. He believes that votes from indigenous residents could make a difference in what may become a close election. Ward 6 candidate Kyle Brown is one of several indigenous people running for council in this election. 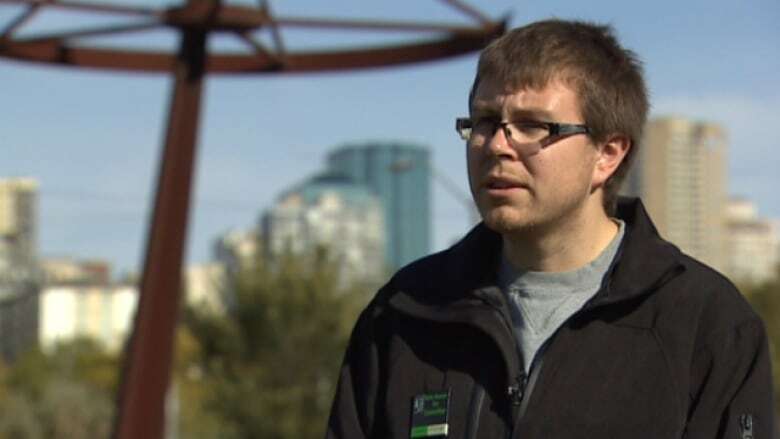 He believes aboriginal issues haven’t become prominent in this election because Edmontonians mistakenly believe that indigenous people don’t make up a large part of the population. Brown, who is of Métis heritage, said perceived stigma may keep some people from talking about their aboriginal background. “I don’t feel that stigma should be there, its something that we need to change,” he said. However, Brown believes having an aboriginal member on council is important. “A lot of people would love to get their voice out there – and unfortunately they come and they sit on the wrong side of council and they don’t get their voices heard very frequently or very loudly,” he said.